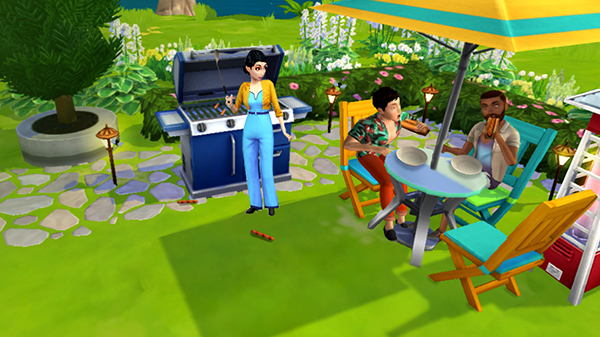 Great news Mobile Simmers, The ‘Backyard Barbecue Event’ is back and gives a chance for Simmers who missed out on the event a chance to unlock all the amazing prizes while also allowing Simmers who have completed the event before to earn brand new prizes. The event has now started and there is no exact date on when the event ends but events always seem to last around 10-12 days so my safe bet is the event will end around 15- 17th of April 2019. 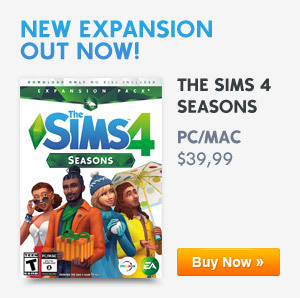 Previous ArticleThis Months Maxis Monthly Has Been DelayedNext ArticleThe Sims Team To Be Showcasing A Brand New Update While Also Reveling New Future Features In Tomorrow’s Maxis Monthly!